You are a chic supermodel and you are getting ready for a party tonight. 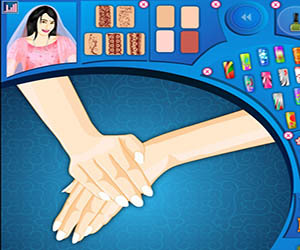 Give yourself that perfect nail art makeover with will make everyone at the party, shake your hands twice to thrice. 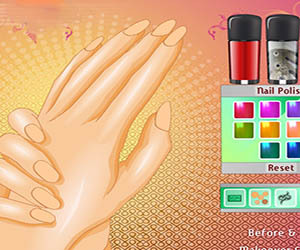 Mesmerise everyone with Perfect Nails.